We hold a very high Standard of Excellence for our personalized dental care services, with our dental professionals providing their patients with the quality dental services they deserve. All patients receive a comprehensive examination to evaluate their current oral health and identify potential areas of concerns. Our thorough approach allows us to address all of your immediate dental concerns, and effectively identify other concerns very early on. Our comprehensive tools for accurate diagnosis and treatment include: diagnostic x-rays; oral cancer and airflow screenings; and screenings for dental conditions and esthetics concerns. In fact, dental x-rays are such an essential diagnostic tool that laws affecting the “standard of care” in dentistry insist they be a component of quality care. For this reason, Sterling Dental Care is no longer able to treat patients who elect to refuse such x-rays, unless presented with a valid medical reason supported by a physician. This policy is part of our continual efforts to maintain our standard of excellence to our valued patients. Your dental health is our top priority. 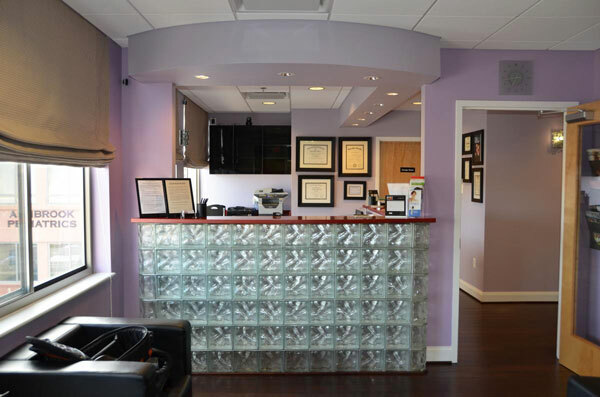 Our office continually strives to provide important enhancements in oral care for our patients.